At 10-1 on the morning line, Grade 2, $400,000 Risen Star Stakes contender Henley’s Joy offers horse players a nice price on a multiple stakes winner who has finished out of the exacta just once in six career starts. The catch? He’s by Kitten’s Joy, and all of his previous races ran on grass. Maker and Jeff Bloom, of the Bloom Racing Stable, are thinking the same when it comes to Saturday’s 1 1/16-mile Fair Grounds feature on the main track. A bargain $50,000 purchase, Henley’s Joy has already racked up $372,000 in earnings with victories in the Kentucky Downs Juvenile Stakes and Pulpit Stakes at age 2. The latter marked a rebound from his 13th in the Breeders’ Cup Juvenile Turf, in which the colt found himself mired in traffic before falling back through the far turn. 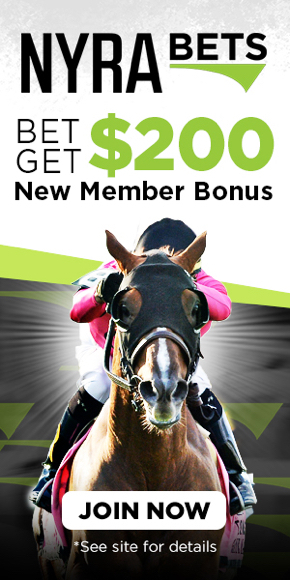 Bloom Racing Stable nearly won the Risen Star a year ago when Snapper Sinclair finished a nose behind Bravazo in a Kentucky Derby prep that pays out 50 points — enough to make the starting gate — to its winner. Snapper Sinclair has since run on both turf and dirt. Henley’s Joy opened his season with a close defeat of his own in Gulfstream Park’s Jan. 5 Kitten’s Joy Stakes — that race at 7 1/2 furlongs. “He shows up every time, and he’s a horse that really enjoys his job,” Bloom said. “He’s given us every indication that he’ll run well on dirt based on how he’s trained on it. If you look at a couple of his races where things didn’t go his way, he manages to overcome some bad circumstances. Maker will saddle a second Risen Star contender, Dunph, a winner of the Spendthrift Juvenile Stallion Stakes last fall at Churchill Downs. Since then, he was ninth in the Kentucky Jockey Club Stakes (G2) and third in the Springboard Mile. Maker also can look forward to Friday night’s John Battaglia Memorial, a local prep for Turfway Park’s Jeff Ruby Steaks (G3). Among the 10 entered is Somelikeithotbrown, who led until the late strides of the Breeders’ Cup Juvenile Turf. • HRN handicapper Reinier Macatangay believes Bill Mott-trained Country House poses the best threat to Risen Star favorite War of Will. • Before the Risen Star, Fair Grounds has scheduled a number of stakes packed with familiar names, including 2018 Derby runners Lone Sailor and Flameaway. Preview the undercard. 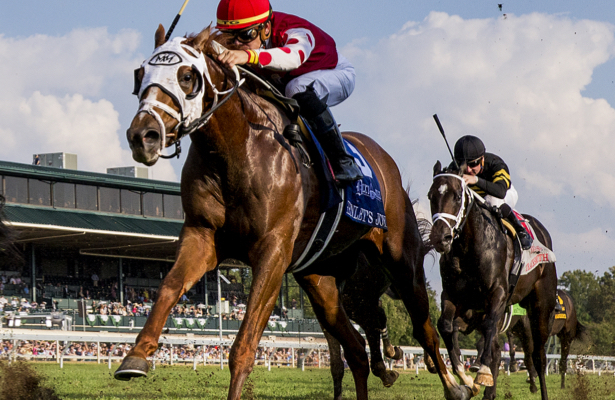 • HRN’s Bryan Brinkmeyer runs down what we learned last week on the Derby trail, adding a few thoughts on some non-prep winners you should forget about, or maybe leave around on your short lists. Monday’s Derby Daily report featured an interview with Blaine Wright, trainer of the potential El Camino Real Derby favorite Anothertwistafate, who owns a pair of open-length wins over the Golden Gate Fields synthetic entering Saturday’s race.